Provet Cloud is a cloud-based veterinary practice management software, making life at the practice easier through the enhancement of client and care processes. Built on twenty years of knowhow, our intuitive system is at the forefront of practice management technology. Provet Cloud helps vets in all sectors of the veterinary profession including hundreds of first opinion practices, farm and equine vets as well as large referral and university hospitals. As a web-based service, Provet Cloud can be accessed anywhere and anytime. All you need is a device connected to internet, such as a computer, laptop or tablet. Provet Cloud enables immediate access. No extra installations are needed. Why not try it yourself, it’s completely free for one month! Provet Cloud is far more than a record-keeping system. It is a powerful veterinary practice management tool, which will help you to make your customers happier and develop your business. With a flexible pricing model, Provet Cloud is able to scale to meet the requirements of veterinary practices of different sizes, from single-vet practices to multi-vet clinic chains requiring robust connectivity. Use more time on patients, less on practice management. Provet Cloud is intuitive to use, you are one click away from the information you need, all accessible from the dashboard. Create work-flow templates to share best practices. With a search bar, you can look up clients, patients, drugs and procedures (including prices). Engage your clients through online booking, automated SMS and emails, client apps, client reminders, telemedicine tools and client satisfaction measurement tools. Engage your staff with internal communications through Provet Cloud and contact Provet Cloud support through our built-in chat system. Provet Cloud is a web-based service, so you don’t need to install anything. Just sign up, activate your free trial period, and you’re ready to start! You really don’t have to be a geek; if you can use the internet, you can use Provet Cloud. The interface is intuitive to use and it streamlines your work. You can save at least two days salary per week with Provet Cloud! Provet Cloud’s dashboard gives a complete overview at a glance with direct access to information about patients, consultations and invoices. It’s easy to know what’s going on in the practice and pro-actively manage changes. For your clients this means shorter waiting times and better customer service – they will notice that the personnel at your practice are always on top of the situation. Provet Cloud provides you with versatile and detailed reports. You can easily follow your business and spot the issues for development. With continuous improvement you can offer your clients and patients ever better care and service. Your clients appreciate that the vet treating their pet has the best knowledge of the appropriate care. Our team is always there for you, because your success and satisfaction is a priority for us. You’ll get online, e-mail and telephone support and benefit from our online knowledge base. We are acclaimed to be an easy-to-approach company, and we are pretty proud of that. 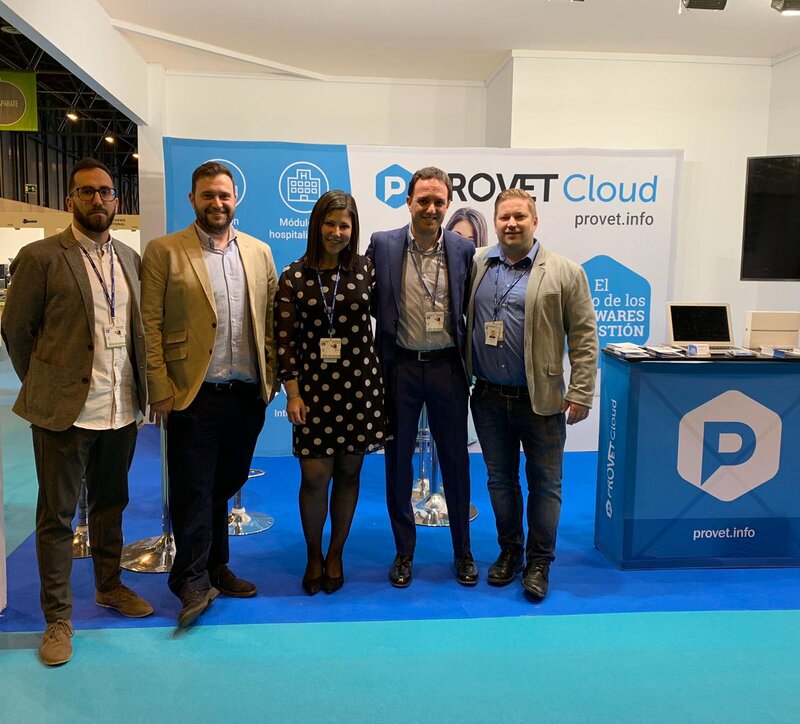 We have customers of many types and sizes, but common to all of them is that they are happy with Provet Cloud. So don’t just take our word for it, see what our customers are saying.